More learning about what’s in the names about grazing management. 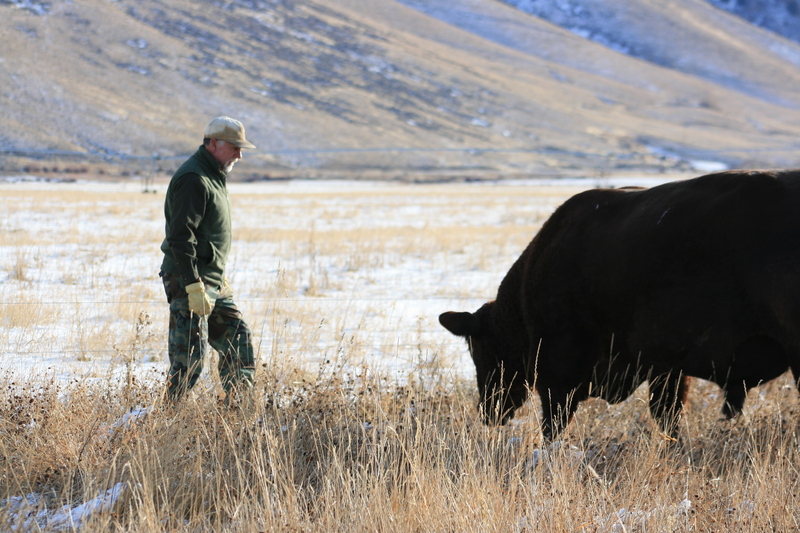 In part I of this grazing primer we covered some names and principles for managed grazing, as well as stocking rate and stock density. Today we’ll continue along those lines with more terms and definitions. Residual forage — This is the forage left behind, usually expressed as a percentage of the forage present when cattle entered the paddock. Many managers aim to leave 50% under many circumstances. 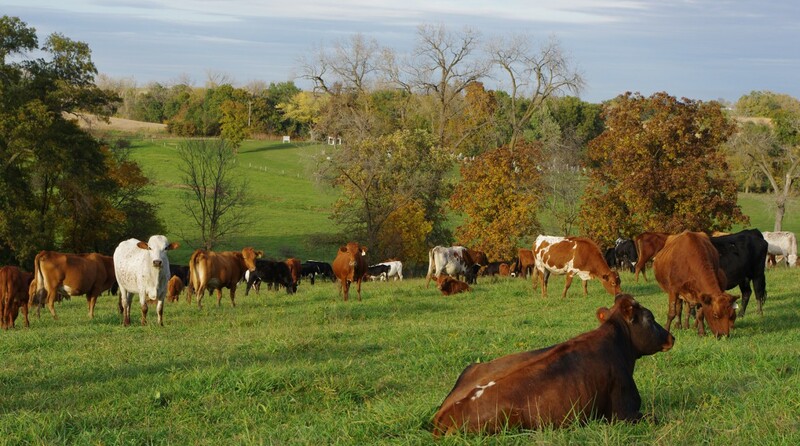 If forage is ample and animal production is more desired, leaving behind a higher percentage, such as 60-75% might be the goal, leaving a residual of 25-40%. 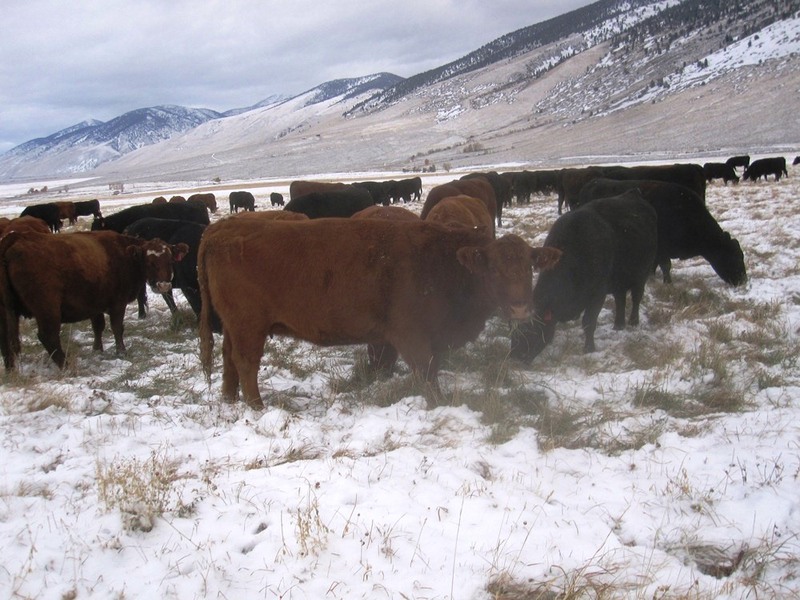 If rationing out winter forage along with protein supplement, a consumption level of perhaps 80% with only 20% residual might be the goal. Tomorrow we’ll publish Part III.